Reliable celebrates 33 years! 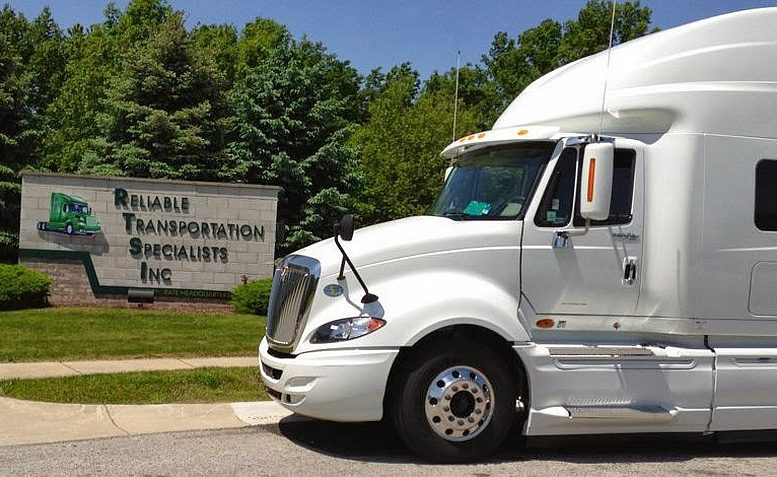 – Reliable Transportation Specialists, Inc.
Home » Main Page » Reliable celebrates 33 years! The global coal markets have been on a tear lately. And America’s miners still are tanking. The bankrupt estate of Sears Holdings Corp. sued Eddie Lampert and his hedge fund ESL Investments Inc., claiming they wrongly transferred $2 billion of company assets beyond the reach of creditors in the years leading up to the retailer’s bankruptcy. The CEO of the world’s largest alternative asset manager is confident the United States isn’t headed toward a recession any time soon and is certain the nation will strike a trade deal with China, Schwarzman said in a Bloomberg Television interview April 18. Kansas City Southern, the smallest of the Class 1 railroads in North America, on April 17 reported first-quarter financial results that beat Wall Street’s expectations. Flowspace, a technology firm that helps businesses manage warehousing and fulfillment services, received $12 million in funding from an investment group led by Canvas Ventures. Founding partner Ron Lhotak used to say “Without drivers we wouldn’t have a trucking company. They are more important than we are”. 33 years later, we are still proud to follow his examples and vision to make it feel like family, to operate safely, and enjoy this type of work – delivering America. Vendor invoices, or communications regarding invoices you sent us. Remittance advice, or general communications regarding invoices we sent you.